The world's most popular tarot deck! This classic deck has long been a favorite of beginners as well as tarot enthusiasts. 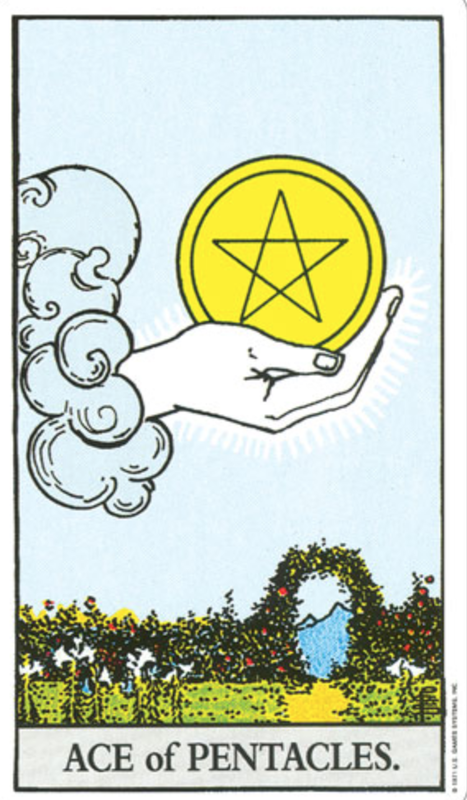 The cards were drawn in 1909 by Pamela Colman Smith under the direction of Arthur Edward Waite. Smith's vibrant drawings transformed the standard tarot deck. Artist: Pamela Colman Smith under the direction of Arthur Edward Waite. completely connect with this lovely deck. I thank it and respect this deck however once you know the ropes it's fun to begin a collection where you find decks that you connect with! Unless you are happy with the Rider Waite then that's great too! Sign up to receive updates to what's new at Wild Goddess Magick!